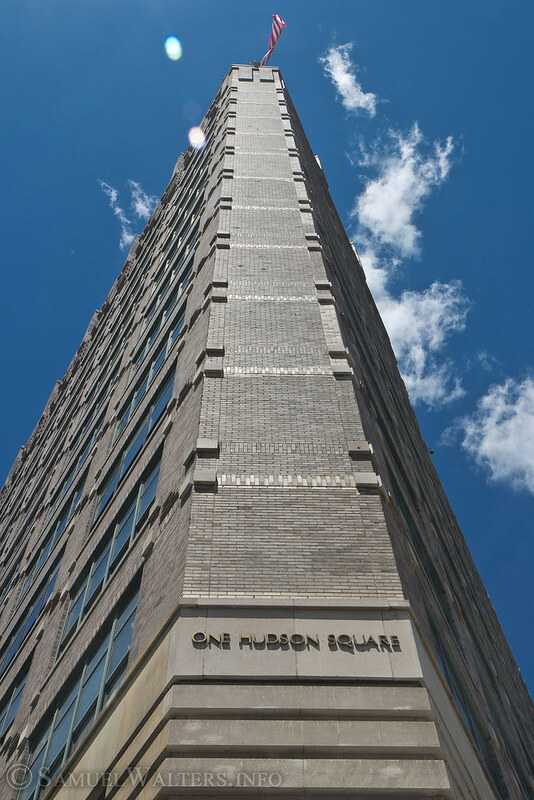 An off-shoot of SoHo, Hudson Square is an almost-forgotten, formerly industrial section of Manhattan's West Side. Located between Canal and Houston Streets, the Hudson River and 6th Avenue, is a stretch of warehouses and former industrial centers known as Hudson Square. Museums and hotels have attempted to revitalize this area, and it benefits from its close proximity to its easterly neighbor: SoHo.